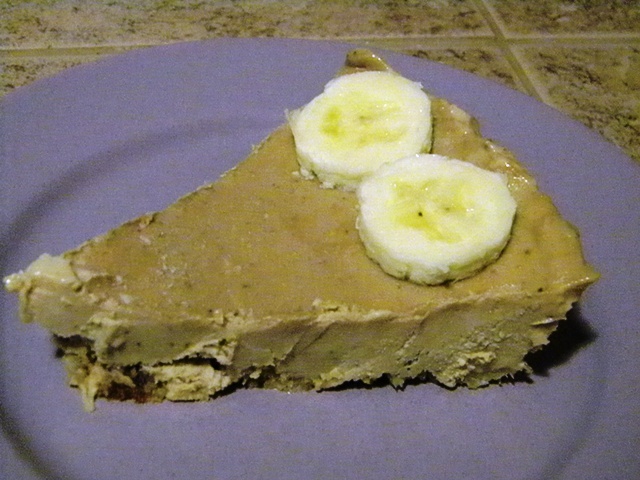 This is a great way to use up some bananas that are getting too ripe. I threw mine in the freezer a couple of days before I made this, then took them out to thaw a few hours before preparation. When you do this you don’t even have to mash them, because they will be soft. The recipe calls for cashew butter, but if you want to substitute peanut butter, I haven’t tried it. It could work, it might be a slightly different consistency.